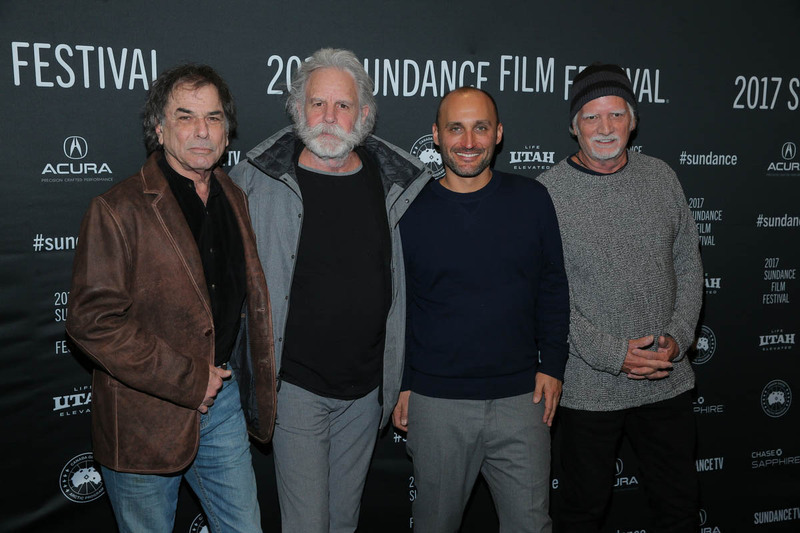 Director Amir Bar-Lev along with Bill Kreutzmann, Bob Weir and Mickey Hart of the Grateful Dead attend the World Premiere of Long Strange Trip by Amir Bar-Lev, an official selection of the Documentary Premieres program at the 2017 Sundance Film Festival. © 2017 Sundance Institute | photo by Jemal Countess. Sundance Film Festival 2017 showed its true colors this past January 19-29. After ten days and 119 feature films being screened, the festival brought the best independent film to the forefront of entertainment during a dark time in our country’s history. As the political pendulum swings back and forth, people all over the country experience a wide range of emotions. A beautiful piece to the Sundance festival is the freedom to express different points of view to help audience members express their own emotions during playback. After the films have screened, the festival awards the top films in different categories. The festival powered through a cyberattack, the Women’s March on Sundance, three feet of snow, and tens of thousands of diehard fans during the ten days in Utah. 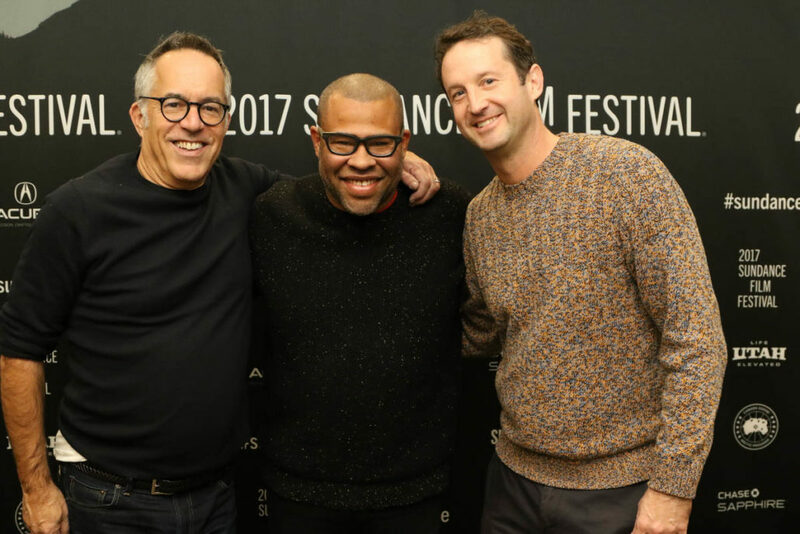 Sundance Film Festival Director John Cooper, Director Jordan Peele and Sundance Film Festival Director of Programming Trevor Groth attend the World premiere of Get Out by Jordan Peele, the secret midnight feature at the 2017 Sundance Film Festival. © 2017 Sundance Institute | photo by Abbey Hoekzema. Fear, love, empowerment, joy, depression, scared, enlightened, and a long list of emotions are produced through the films narrative. When guests pick the films they want to watch at Sundance, they are opening themselves up to the director and film crew’s point of view on the world. They are also picking to help support each filmmakers debut for a new film, or in some cases within the Short Film category, it could be the filmmakers first time having a film screened in front of a large audience. The film picked up an audience award, and was an informative piece of art that premiered at Sundance Film Festival 2017. Before the festival officially got underway in Park City, Amazon announced that they would acquire the documentary Long Strange Trip by Amir Bar-Lev. This four hour documentary takes an in-depth look at the Grateful Dead. The band was able to support the film’s debut at Sundance. 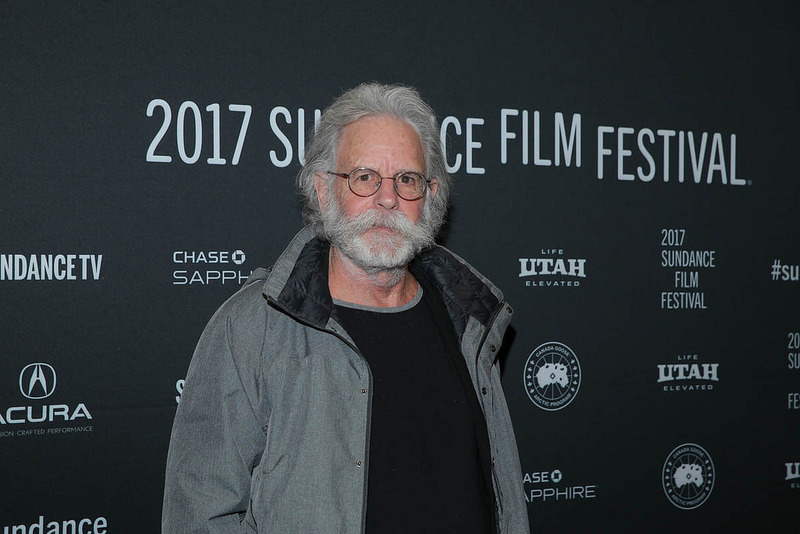 Bob Weir of the Grateful Dead attends the World Premiere of Long Strange Trip by Amir Bar-Lev, an official selection of the Documentary Premieres program at the 2017 Sundance Film Festival. © 2017 Sundance Institute | photo by Jemal Countess. Below is two YouTube videos featuring the Sundance Film Festival 2017 awards. Watch over the award ceremonies, or scan through the additional textual data below. Watch the coverage from the New Frontier to experience the latest in virtual reality in augmented filmmaking. *Textual data above covering the winning films provided by the Sundance Institute. Scope out interviews and in-depth discussion with filmmakers, cast and crew from projects being screened at Sundance Film Festival 2017.